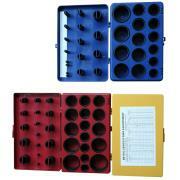 O-ring box is widely used for fixing and installing O-rings. It is easy take and can be designed by customs. O-ring box is widely used for fixxing and installing O-rings. This is easily to take and tell different material when installing. 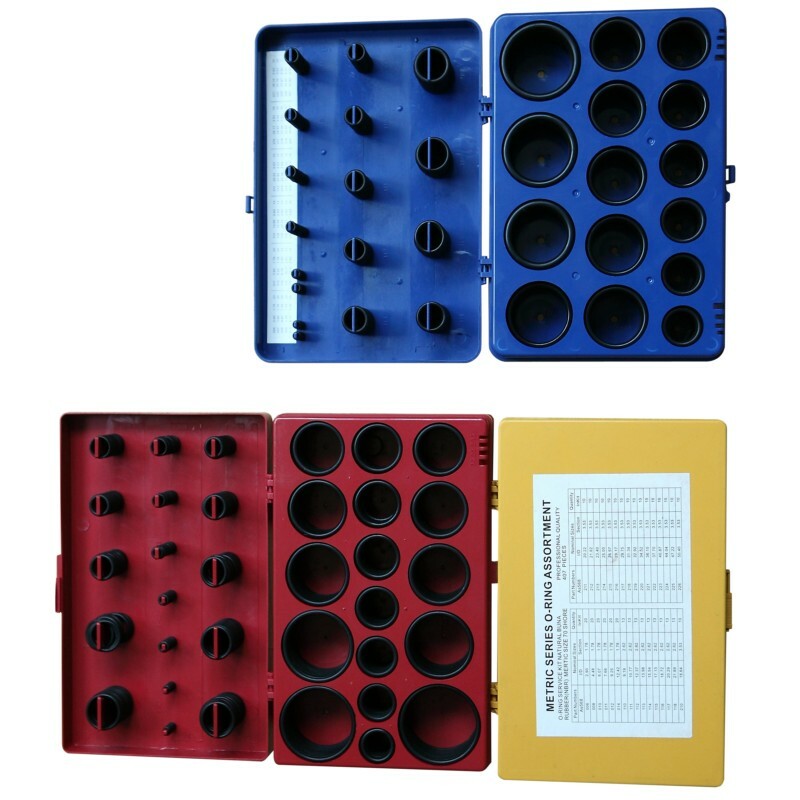 We have a lot of O-ring box and meanwhile we could make new box according to customer's request.